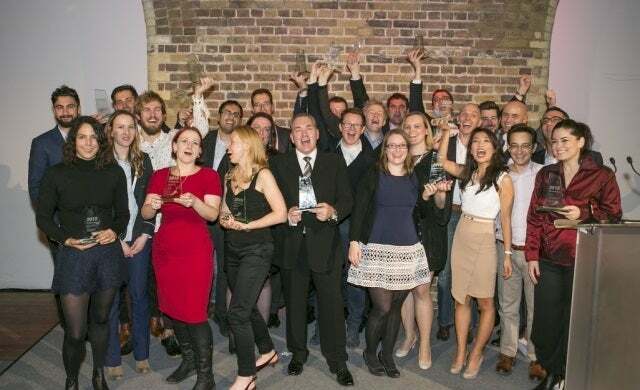 London-based mobile events booking app YPlan, which secured over $13m funding in the last year alone, has bagged the top prize at the Startups Awards 2013. 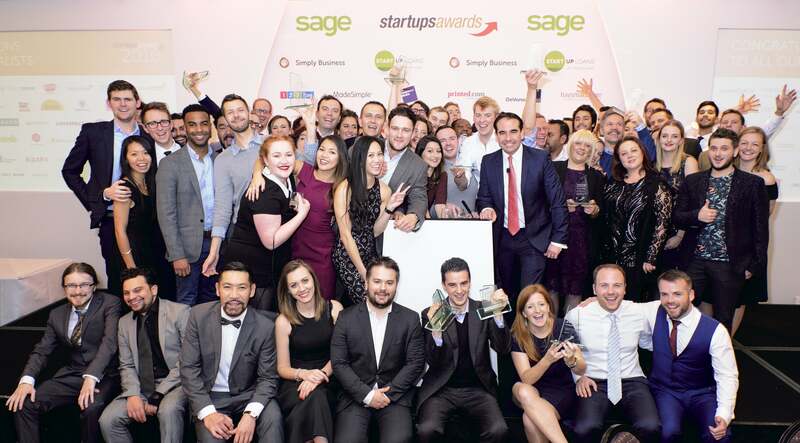 Launched just 11 months ago, YPLan has been awarded Simply Business Startups Business of the Year, beating 28 other finalists to take the top award. Recently launched in New York with plans for global expansion, the early-stage start-up enables users to browse through a curated list of London events taking place each night and book in just a few seconds. 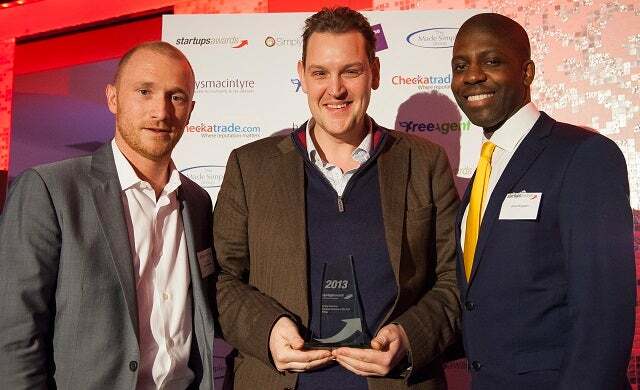 With celebrity endorsement and a staggering 500,000 downloads to date, the app company also took home the award for Mobile Business of the Year and was a finalist for the Funded Business category title. Simply Business COO, Chris Slater, commented: “This company excited all of the judges – even those that cast their vote elsewhere. 14 other category winners triumphed at the 10th annual Startups Awards, beating hundreds of entrants and fast-growth finalists. 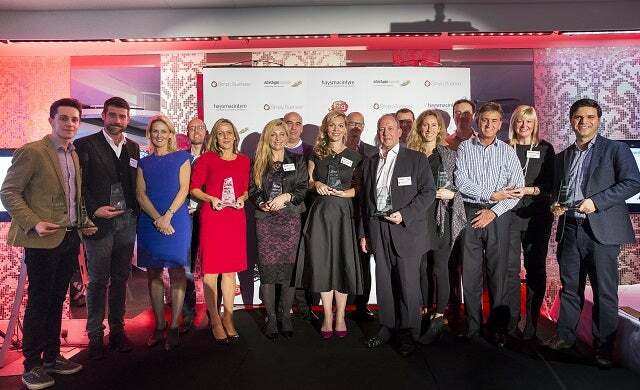 The judging was led by business experts including Sarah Tremellan of Bravissimo, Fiona Wood of Naturally Cool Kids, Neil Morris of SignalYard and Dame Mary Perkins of Specsavers, as well as a panel successful entrepreneurs and business journalists. Held at the Kensington Roof Gardens, sponsors of the prestigious award ceremony included small business insurance specialists Simply Business, accountancy firm haysmacintyre, company formation agent Made Simple Group, advertising firm All Response Media, trade directory service Checkatrade.com and accountancy software provider FreeAgent. Representatives from leading business organisations including The Princes’s Trust, The British Library and chief executive of Youth Business International, Andrew Devenport, all attended to show their support of the UK brightest start-ups. 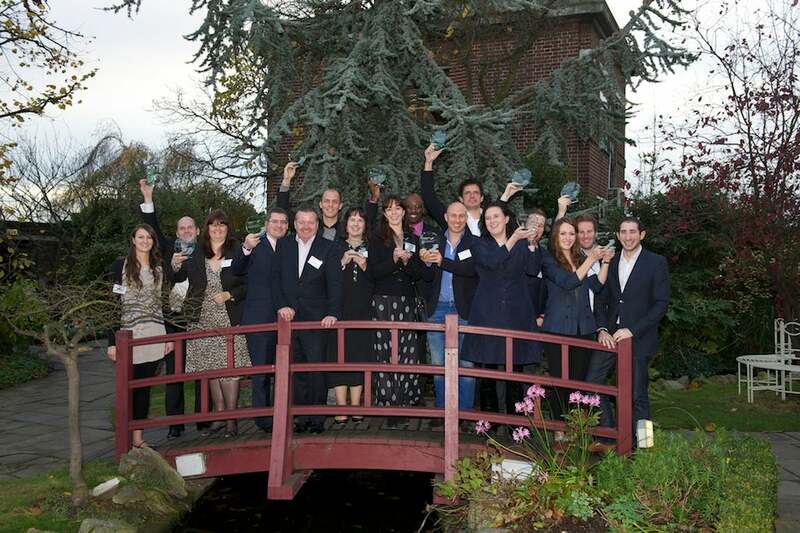 The winners join an incredible list of businesses that have been recognised at the awards over the last ten years, including Made.com, Cambridge Satchel Company, Wonga.com, Naked Wines and Glasses Direct, to name a few. 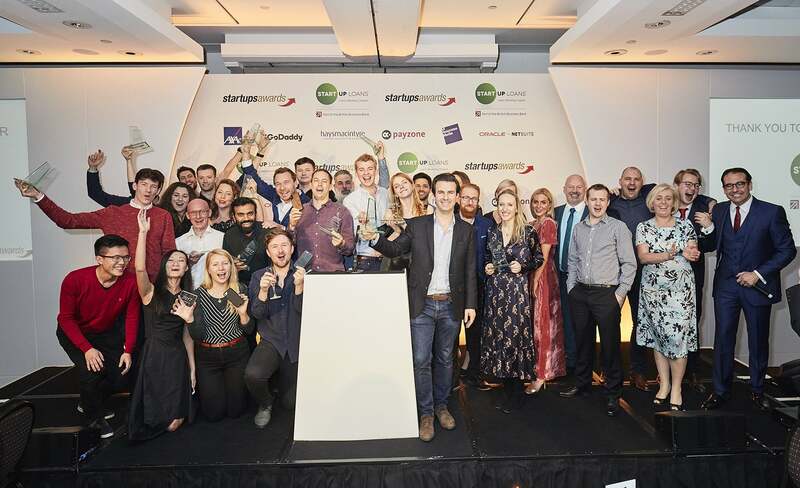 “This year’s winners demonstrate just how exciting this country’s start-up landscape continues to be and their impressive growth serves as a great example of how budding entrepreneurs can turn an early-stage business idea into a brilliant success story.